Hotel room inventory in Lower Manhattan is expected to increase 27% in the next few years and if all projects in the pipeline move on to development, the hotel inventory in Lower Manhattan will reach 9,019 rooms in 45 hotels by 2020. The Alliance for Downtown New York projects that by the end of 2019, Lower Manhattan will have more than 7.28 million square feet of retail space—an expansion of nearly 3 million square feet since 2014. 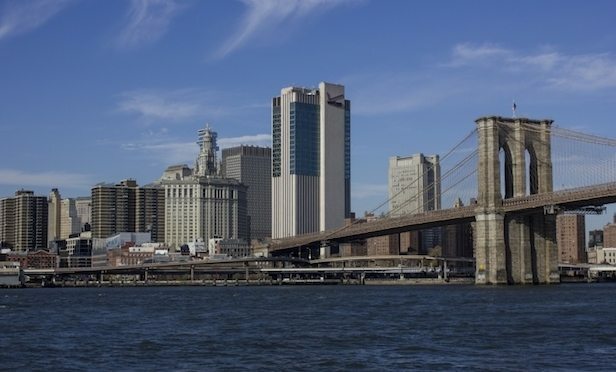 NEW YORK CITY—While residential and overall property sales slowed in the third quarter in Lower Manhattan, the development pipeline in the multifamily, condo and hotel construction sectors continue to bring new product to the area.